How Far is Austin Vasundhara? Austin Group is a conglomerate of engineering and construction companies that operate in diversified sectors of the construction industry. Since its inception, the Group has focused on churning out residential and commercial projects that raise the standard of living and enhance the quality of life. The main vision of the group is to raise the standard of living and enhance the quality of life in India by consistently delivering projects that meet or exceed international standards. From luxurious structures in best backdrop area to budget-accommodating residences that raise benchmarks with equal aptitude, the Austin Group is committed to creating lifestyle solutions that revolutionize the cityscape. The face of the Austin Group today is the manifestation of trust and consistency. The success of the Group rests on the four pillars-innovation, quality, trust and transparency. Vasundhara opens up to a world of magnificence with the decorative entrance foyer that leaves quite an impression. The comfortable apartments, loaded with all the modern features are a definite upgrade to the lifestyle here. A host of common and luxury amenities make these homes a dream come true for those looking for a lavish lifestyle without over-extending their budget. The place is surrounded by large acres of greenery surface makes the place healthy and pleasant for living. The heights make the view clear and perfect for every climate. It has a well crafted interior with spacious surrounding for your needs, desire and privacy. 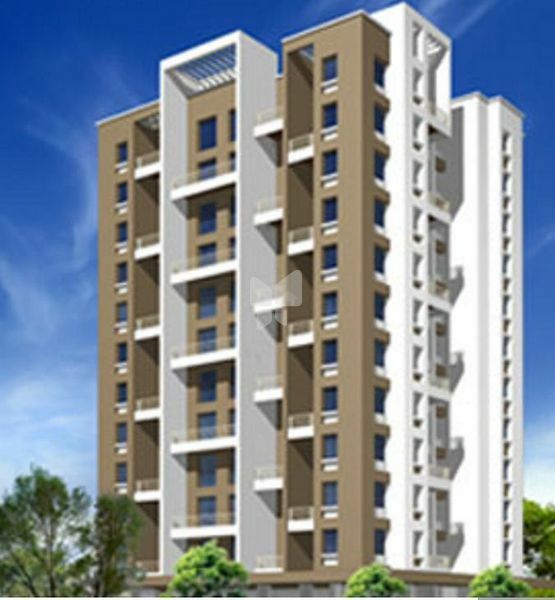 The project is equipped with all modern amenities and facilities that suit all your wants. The master plan of Vasundhara includes a huge quantity of comfortable and desirable features that along with great location guarantee a pleasurable way of life.